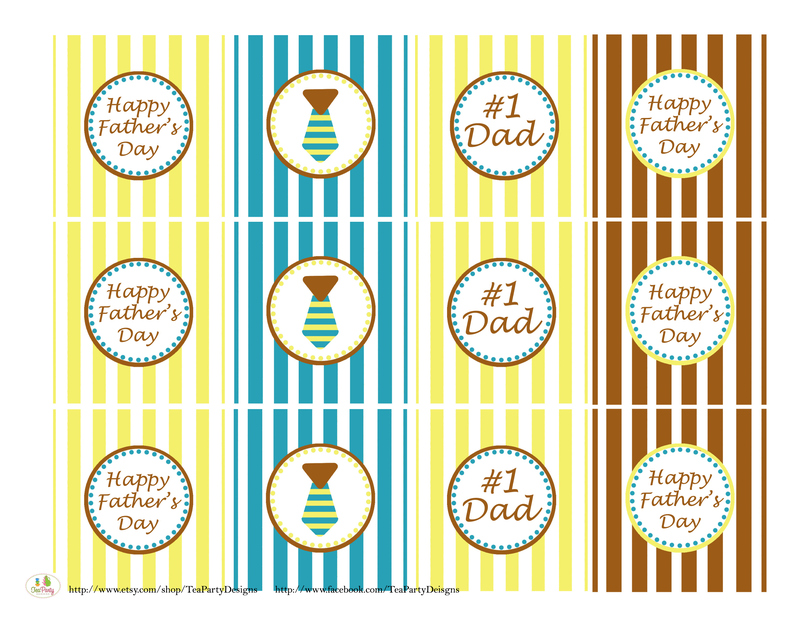 Here's our second collection of Father's Day printables. 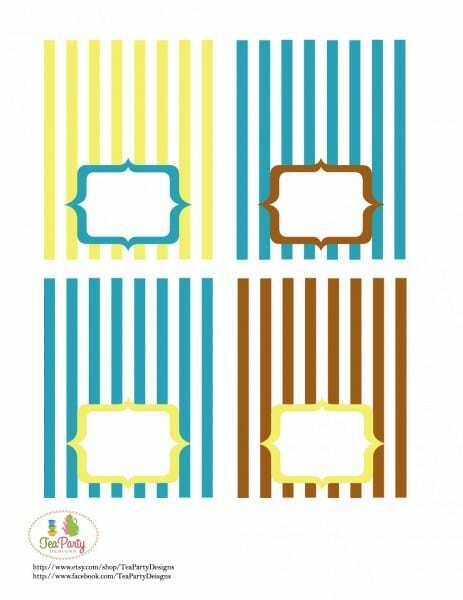 This charming "striped" set was designed by Melody from Tea Party Designs. Thank you, Melody! The collection includes: party circles, invitations, tented cards, favor tags, drink straws, and a "Happy Father's Day" banner. 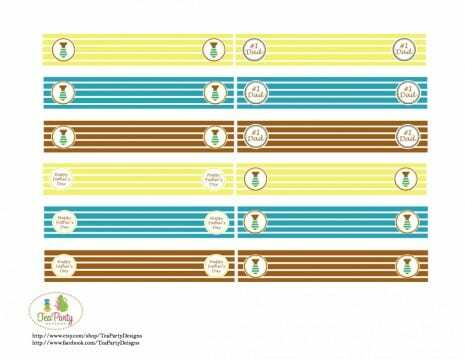 Download the free Father's Day printables here! Thank you, Melody, for such a fun collection! 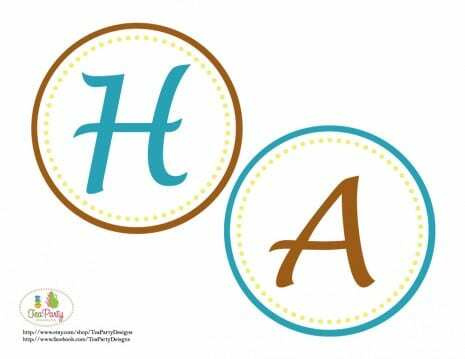 To learn more about Melody and see her designs, please check out her Facebook page, Tea Party Designs, and Etsy shop. 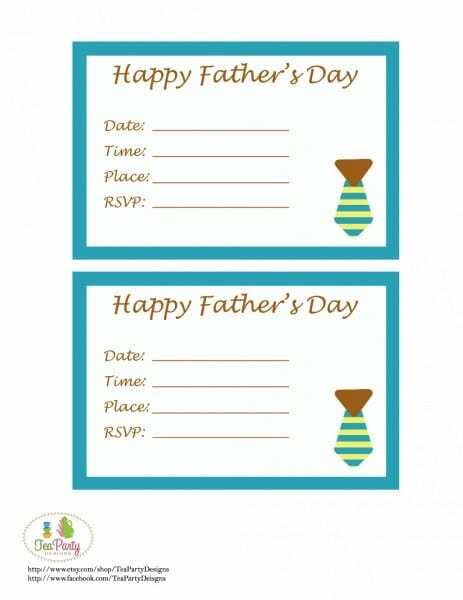 If you use these for your Father’s Day celebration, please send photos to jillian@catchmyparty, so I can post them. 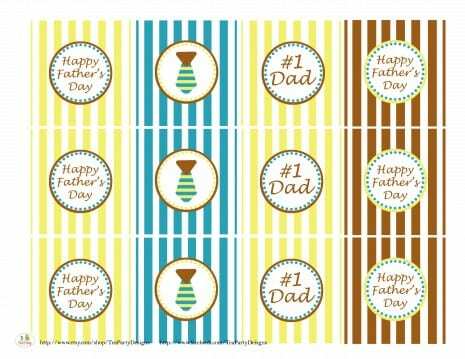 Also, check out our other free Father's Day printables.